Attendees viewed the car and the presenters during a 35-minute session that transported them into the driver’s seat, something they rarely get to experience at an auto show. Virtual Reality is the event marketer’s shiny new toy—a cool way to immerse audiences in a brand message. But leveraged as an integral part of a strategic product launch, as Jaguar did when it introduced its electric I-PACE concept car at the LA Auto Show, VR can take the experience to a whole new level. 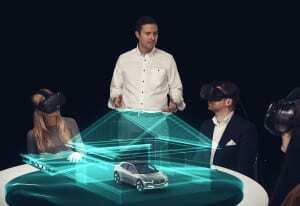 The Jaguar launch took place on Nov. 14, two days prior to the auto show at Milk Studios in Los Angeles, where 66 guests there and in London simultaneously experienced presenters Ian Callum, director of design at Jaguar, and Ian Hoban, Jaguar vehicle line director, who appeared live within the virtual reality content to reveal the new car. Four waves of attendees, including the global automotive lifestyle media and celebrities, came through the activation—at breakfast, lunch, afternoon teatime and in the evening—before coming back for a party later that night. They sat at large white round tables wearing HTC Vive Business Edition headsets powered by Dell Precision workstations. Attendees viewed the car and the presenters during a 35-minute session that transported them into the driver’s seat, something they rarely get to experience at an auto show, while having a 360-degree view of Venice Beach. They could also dive under the hood for an up close look at the vehicle’s electric power technology. Then in the flash of about three seconds everything returned to the real world—including the car and the Jaguar executives. 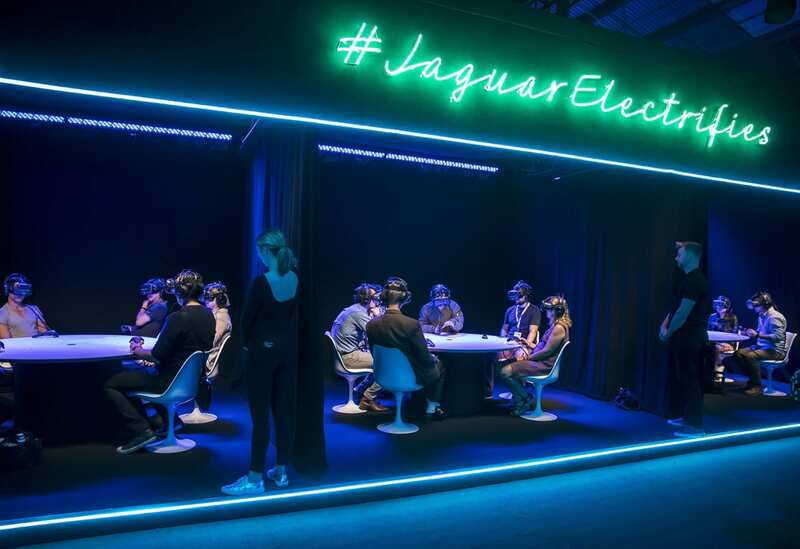 Jaguar took the typical isolated VR experience and made it social. Attendees sat at tables of six and could see the hand controllers of the people to their right and left, as well as hear their comments. Attendees could see and interact with the attendees in London as well. 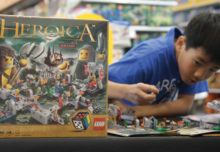 Despite the social setting, attendees were able to control their individual experience. While one person may be looking at the rear of the car, another could be looking at the front. Jaguar executives Callum and Hoban were literally live-streamed into the content, so as attendees experienced the interior of the car, they also had an audio and visual live feed of the presenters taking them through the design details and technology. And the tour de force: people could ask questions in real time and the presenters responded, a unique experience in VR and very difficult to achieve. “The I-PACE Concept puts Jaguar at the cutting edge of electric vehicles, pushing the boundaries of design and technology. The concept demanded a reveal that was as innovative and dramatic as the car itself,” says Richard Agnew, global product PR director at Jaguar, who handled the launch.” Agencies: Imagination, London; REWIND, Hertfordshire, U.K.